With 4 games remaining in the regular season, Jeremy Lin’s role seems to be at the 9th or 10th spot of the depth chart for the playoff. With Anunoby out in the Magic game, Lin was tied at 8th place with Norm Powell on 17 minutes of playing time. 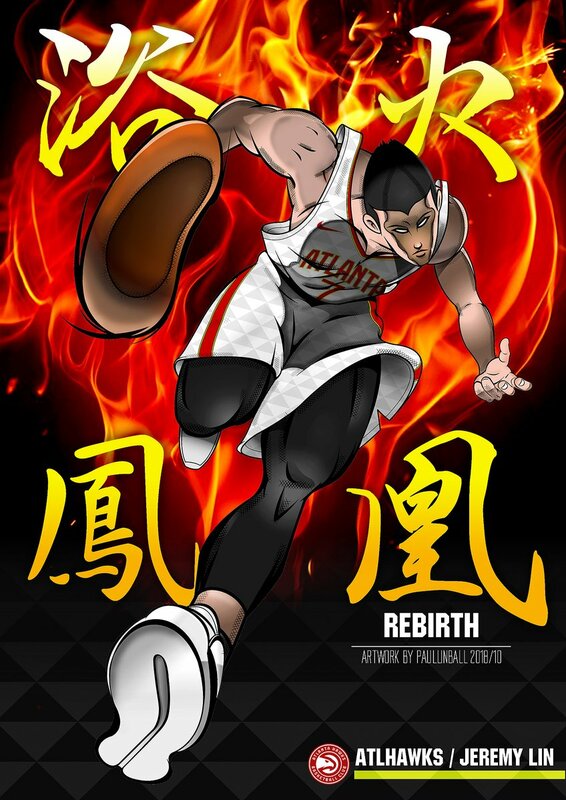 Lin finished with 5 points, 3 rebounds, 1 block on 1-4 shooting (3-4 FTs) while Powell finished with 7 points, 1 rebound, 1 assist on 3-6 shooting. 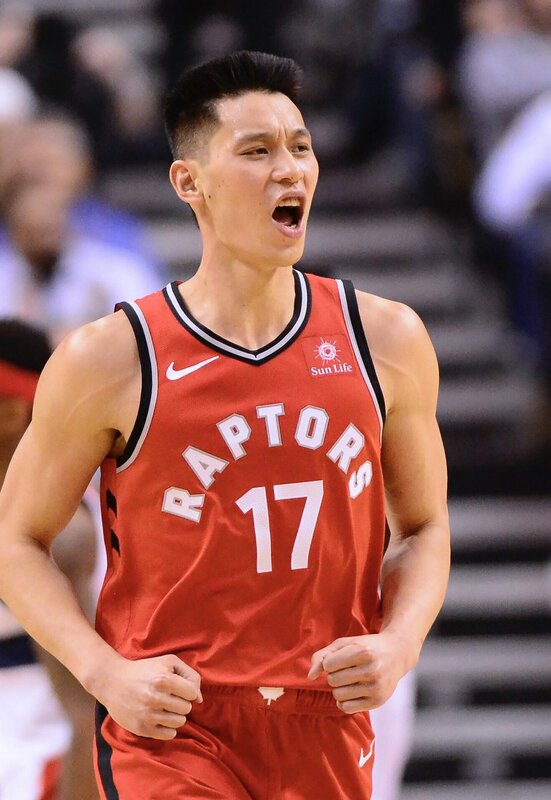 In a post-practice interview, Lin shared that he understands his role that on some nights his team might not need as much from his on the offensive side depending on how much he gets to touch the ball. In a team, it is about the sacrifice to help the team win. He will try to do his best on what he is called upon to do based on matchup in the playoff. “I know what my role is. I think some nights they’re just not going to need as much from me from the offensive end. Just depends on HOW MUCH I’M INVOLVED OR HOW MUCH I GET TO TOUCH THE BALL. The Nets game might also offer another chance to see if Lin will continue to get the 8th or 9th spot in minutes because it is an important game for a potential playoff matchup in the 1st round. The Nets currently sit at the 7th place in the Eastern Conference and the Raptors locked the 2nd place. Playing the Raptors is part of Brooklyn owning the toughest remaining schedule in the league. The Nets (39-39) head into their penultimate home game a half-game behind sixth-place Detroit, a half-game up on Miami and one game ahead of Orlando. Brooklyn has lost six of its past nine games since a four-game winning streak. The Nets returned home from a seven-game trip by beating Boston on Saturday but found themselves rallying from a slow start and falling short in a 131-121 home loss to Milwaukee on Monday. “We weren’t ready for that onslaught,” Nets coach Kenny Atkinson said. “Give them a lot of credit. They came with the juice and the energy. The Nets fell to 5-11 against the top five teams in the Eastern Conference on a night when they trailed by as many as 22 points, shot 41.5 percent and committed 23 turnovers. D’Angelo Russell registered a double-double Monday, getting 28 points and 10 rebounds. It was his 29th game with at least 20 points since Jan. 1 and his first points-rebounds double-double. Another sign of good news for the Nets was Caris LeVert, who scored 24 points. It was his most since returning from missing three months with a foot injury. Toronto has won 14 of the past 15 meetings with the Nets.